Colorado has given expectant mothers more flexibility in the workplace. 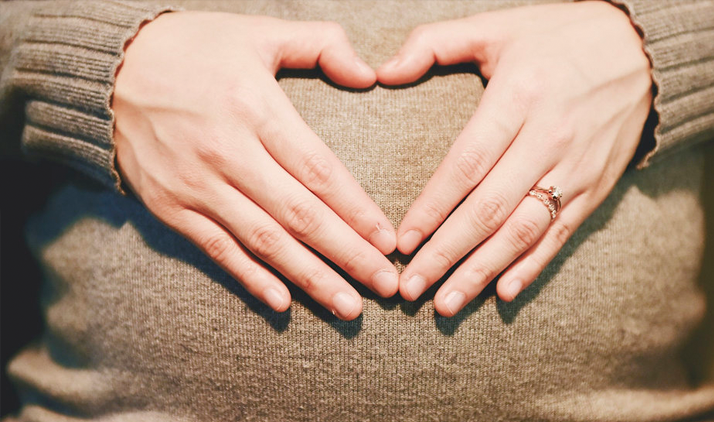 The Colorado Pregnant Workers Fairness Act, signed into law by Governor John Hickenlooper on June 6, amends the state’s existing discrimination laws. Under the new law, employers are required to make workplace accommodations for pregnant employees or those who have recently given birth. “Reasonable accommodations” include purchasing special seating, granting longer or more frequent breaks, providing assistance with manual labor, and designing a modified work schedule. Note that the employee must first request a reasonable accommodation before the business is required to act. The law goes into effect on August 10, 2016 and applies to all Colorado employers regardless of size. State Representative Faith Winter, one of the key architects of the law, hailed the news at an event in Westminster, CO. “This law is designed to ensure that no pregnant woman has to choose between a healthy pregnancy and her paycheck,” she said. While the law grants pregnant workers new protections, it does limit what constitutes a reasonable accommodation. If an employer is required to hire or discharge an employee due to a specific request from a pregnant worker, they may not be legally required to make that accommodation. Likewise, if an organization’s financial resources are limited to the point where a certain accommodation would pose an “undue hardship” on the business, that too may be grounds for denying a request. By August 10, employers will be required to provide new employees with a written notice of their rights under state anti-discrimination law. Additionally, the notice must be posted in a prominent location in the workplace. The Colorado Department of Labor and Employment is expected to publish a poster that employers can reference in the coming weeks.